Why would you want SourceMod on your Left 4 Dead server? The result will give you your Steam ID. Copy and paste it from the console and save it for later. Next download Metamod to your computer and extract the files. 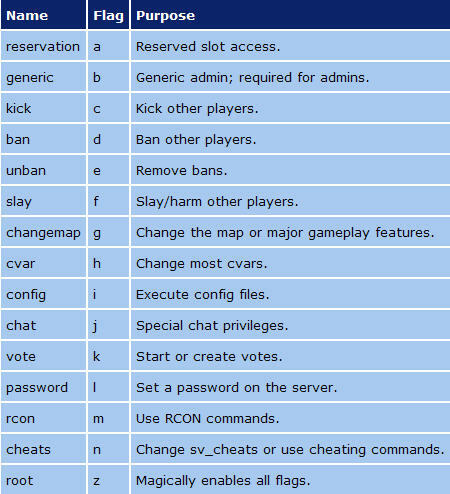 Copy the addons folder to your left4dead folder on your server. On my server this is /home/user/hlds/l4d/left4dead. Now you need to generate a vdf file – choose Left4Dead as the game type and leave the gamefolder blank to download the correct file (click Generate Metamod VDF). Upload this file to the addons folder on your server. 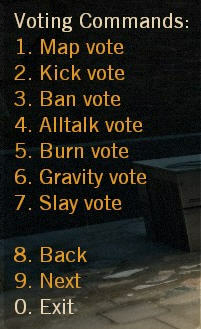 On my server this is /home/user/hlds/l4d/left4dead/addons. Next download SourceMod and extract the files. Copy the contents of your addons folder to the addons folder on the server. 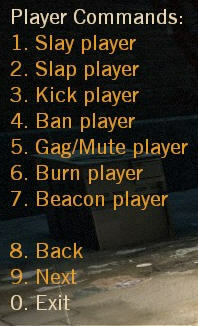 On my server this is /home/user/hlds/l4d/left4dead/addons. 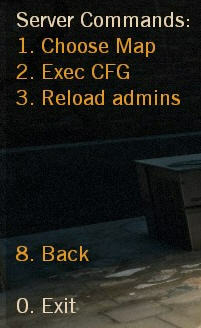 Copy the contents of the cfg folder to the cfg folder on the server. On my server this is /home/sxl4d/user/l4d/left4dead/cfg. Now we just need to grant ourselves some admin rights by editing the addons/sourcemod/configs/admins_simple.ini file. On my server this is /home/user/hlds/l4d/left4dead/addons/sourcemod/configs/admins_simple.ini. Glad that you liked it Shaun, thanks!